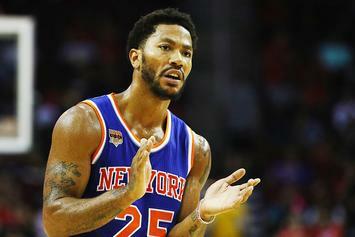 "I did not mean it literally and regret using it so I apologize." 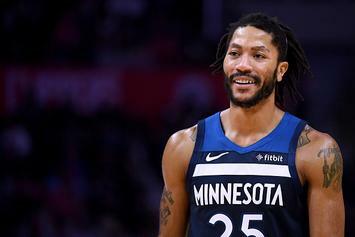 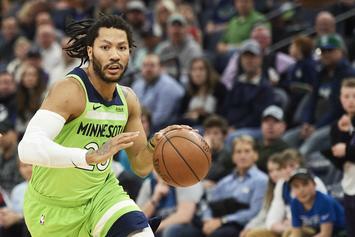 "for everybody that think I'm not going to play the same way, kill yourself"
Reports indicate that the Minnesota Timberwolves have inked Derrick Rose for the remainder of the season. 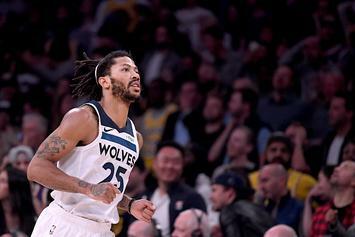 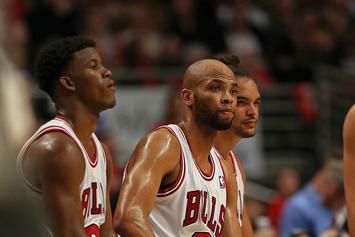 Without a team, Derrick Rose seems destined for the NBA's doghouse. 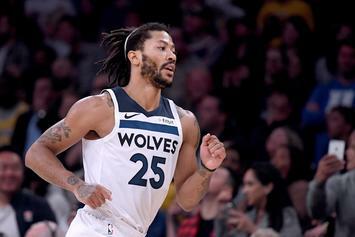 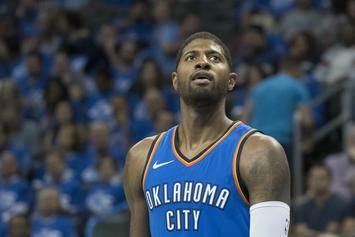 Rose could reunite with Thibs in Minnesota. 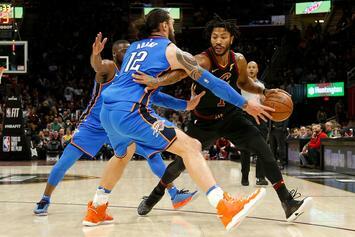 First look at D-Rose's kicks for next season. 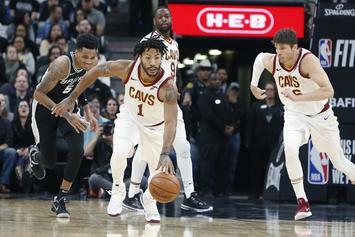 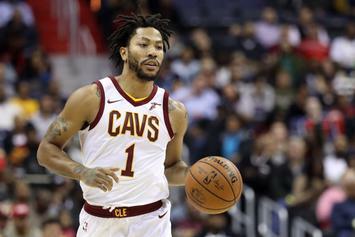 Derrick Rose is playing with Lebron James next season in Cleveland. 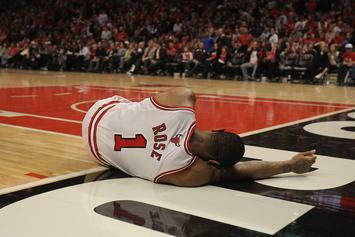 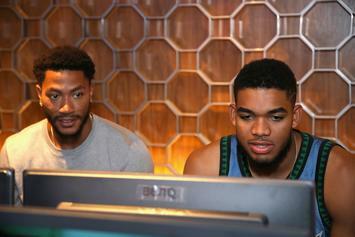 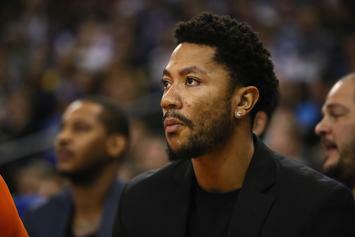 The "family issue" that caused Derrick Rose to miss last night's game is still a mystery. 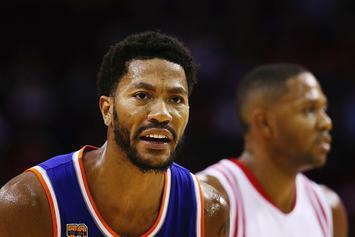 Derrick Rose straight up didn't go to his game Monday night at MSG, and no one knows why. 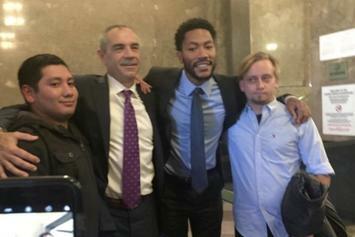 D-Rose poses for pictures with jurors after verdict is announced. 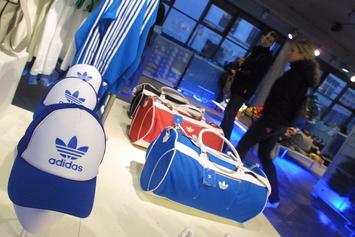 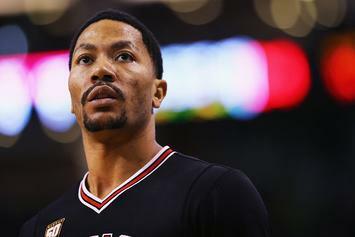 D-Rose found not liable on all three claims. 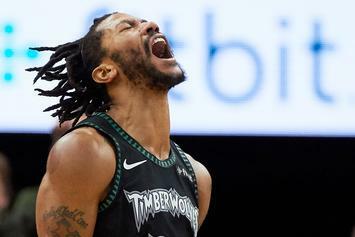 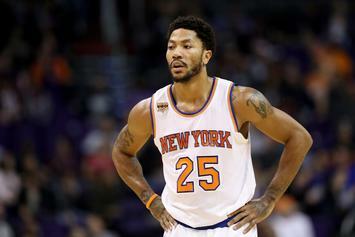 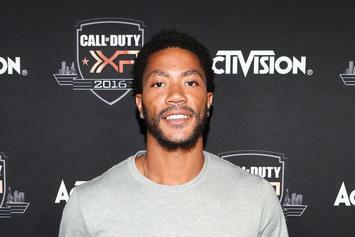 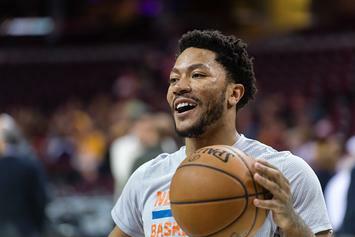 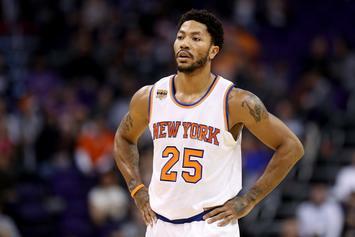 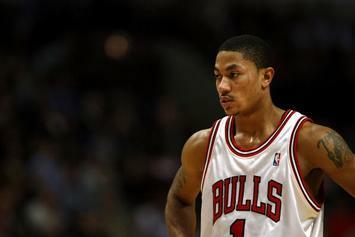 D-Rose's trial could end in a mistrial. 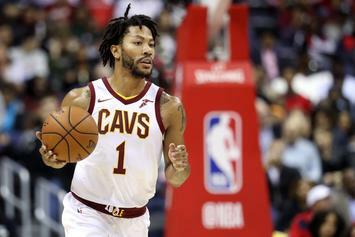 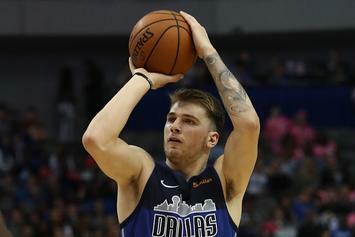 Rose's case goes to trial on October 4th.